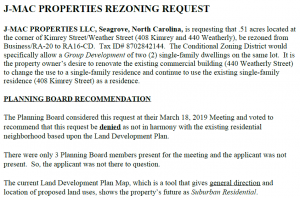 At the upcoming Board of Commissioners meeting, scheduled for April 1, 2019, there will be a public hearing regarding a rezoning request made by J- Mac Properties, LLC, of Seagrove, NC. 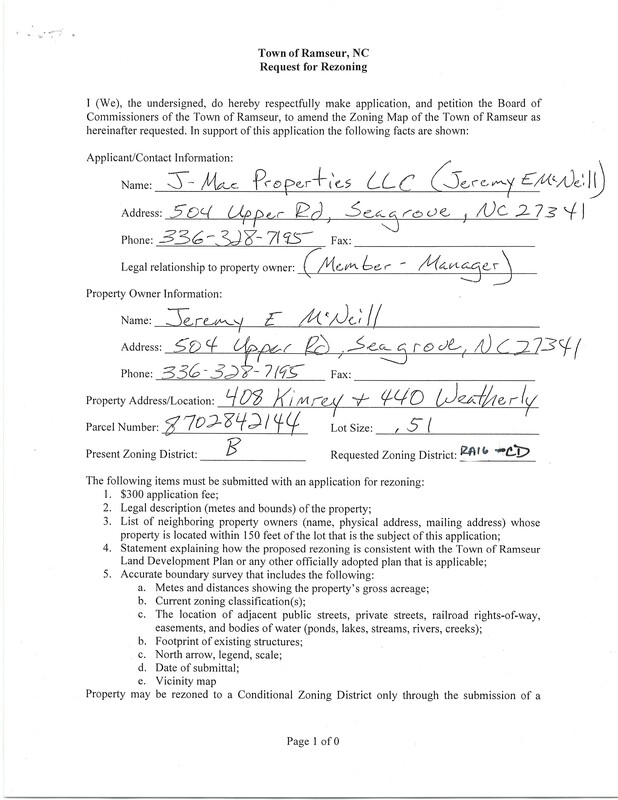 The property in question is located at 440 Weatherly Street, near the corner of Kimrey Street in Ramseur. The building in question is a small commercial building originally constructed and used by the founder of Gant Electric Company. The half acre lot the building occupies is shared with a single family residence, 408 Kimrey Street, where the Gant family lived for many years. Full disclosure: My wife and I nearly purchased that property back in 2014, but ultimately decided against it. 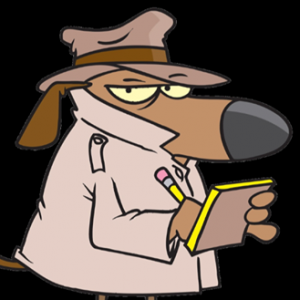 I have no dog in this fight since I live on the other side of NC – 22, but as a citizen of this community, I do have an opinion about how this process is being carried out. 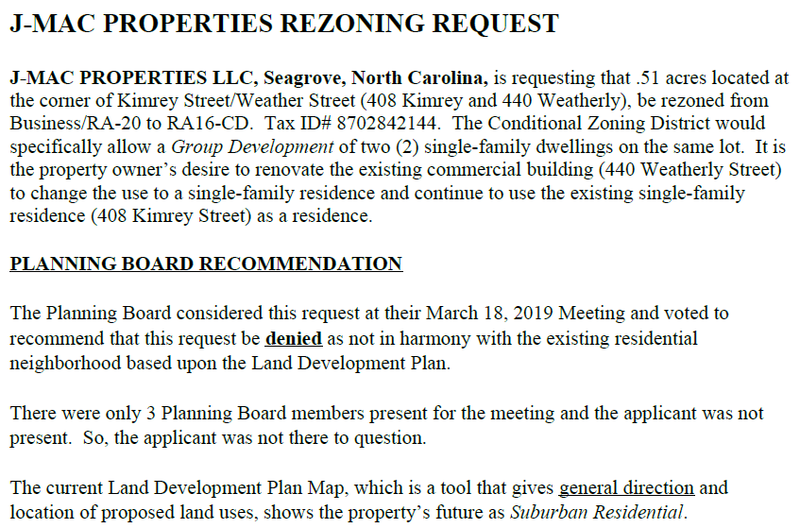 At the Planning & Zoning (P & Z) meeting, held on March 18th, a legal quorum of three members was present; members Marjorie Casey, Ray Caudle, and Bobby Thomas were absent. That night, after much discussion, the board members who were present voted to deny the request because the change – allowing two single family dwellings on a half acre lot – is not in harmony with the character of the existing residential neighborhood, which was their right as a quorum of a duly constituted board of taxpaying citizens. On March 27th, consultant Jill Wood, who has been guiding our P & Z board through the process of updating town ordinances over the past several months, sent a document, reproduced below, to Bobbie Hatley, Town Clerk, for inclusion in the information packets provided to commissioners. 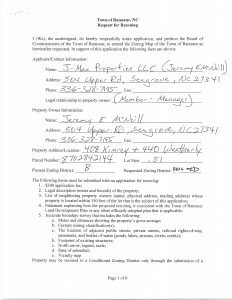 Mrs. Wood correctly points out that the property owner wasn’t at the P & Z meeting; but the meeting was announced at the Board of Commissioners meeting two weeks prior. She also points out that several members of the P&Z Board were not in attendance, despite the fact that a legal quorum was present. If you don’t show up you don’t get a vote, and if a quorum was present to make a decision it’s legal. In the past Jill Wood has always taken pains to put forward an appearance of neutrality in her interactions with both boards, leaving them room to make their own decisions and draw their own conclusions, but in this case her objectivity seems to be missing. As currently zoned, yes, any property owner could conceivably open any approved business on that spot, but who’s going to open a restaurant in a 900 square foot building in a residential neighborhood? And before anyone could build anything else there they’d have to have demolition permits and then construction permits. The building in question was originally constructed and zoned for an electrical service business. There are many small businesses in today’s service-based economy that could operate from that property without disrupting the neighborhood, such as plumbing, HVAC, land surveying, architecture, or even a small law office or real estate firm, to name only a few possibilities. One argument I’ve seen in favor of the zoning change states that Ramseur has a shortage of available housing units for sale or rent, but that isn’t the Ramseur I see everyday. Take a ride through most neighborhoods around town and you’ll find plenty empty houses. Some of them need a little work, others need a lot, but the structures are there waiting for buyers or investors, and while rental property will always be needed, owners tend to take better care of their homes. 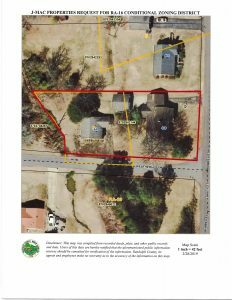 The decision whether or not to approve this rezoning request and allow two residential rental units to exist on a half acre lot should include and hinge upon input from citizens and property owners who will be most affected by the change: the people who live in the Kimrey and Weatherly neighborhood. Please make your opinion known at the public hearing, Monday, April 1st, at 7:30 p.m.